St. Huberts Close, Gerrards Cross, Bucks. Incredible state of the art, individual family home. 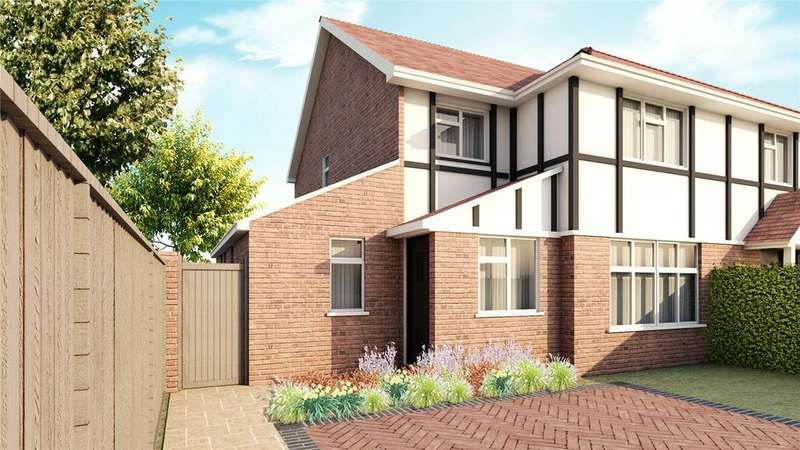 Coming soon: an exciting opportunity to purchase one of two brand new three bedroom semi-detached houses with good size rear gardens set in a quiet location in this favoured location. 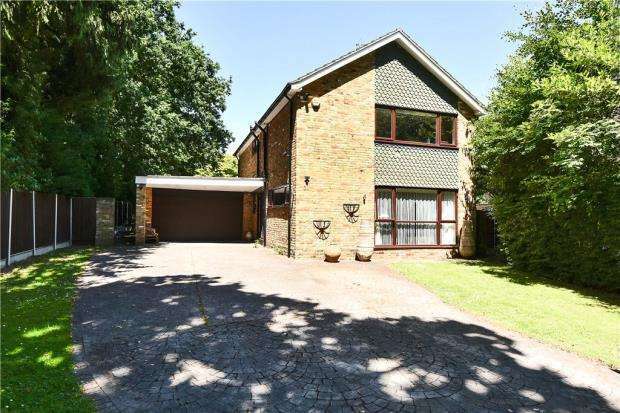 Detached family house, four bedrooms, 21ft lounge, driveway parking, cloakroom, two bathrooms (one en suite), enclosed rear garden, gated side access.